The POSGuys.com Premium Salon & Spa System has reached end of life. It has been replaced by the POSGuys.com Salon & Spa System. 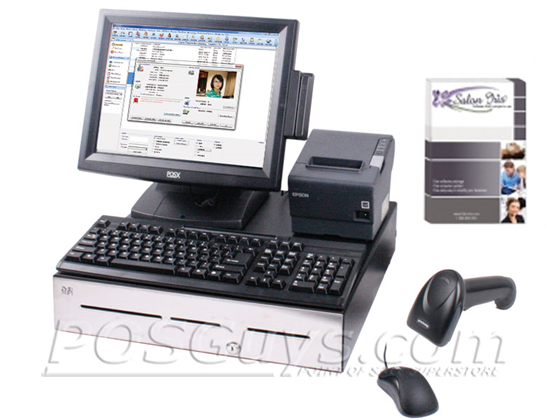 Designed to streamline salons or spas, the POSGuys.com Complete Salon & Spa System is a great choice for any location looking to upgrade from a digital cash register or a paper-based reservation system. 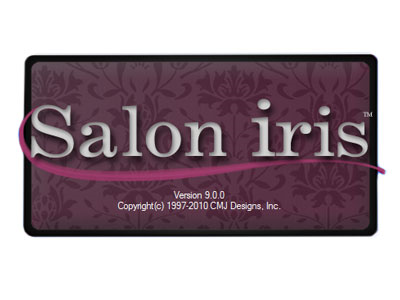 Salon Iris software comes pre-installed on the system and preconfigured to work with the included peripherals. 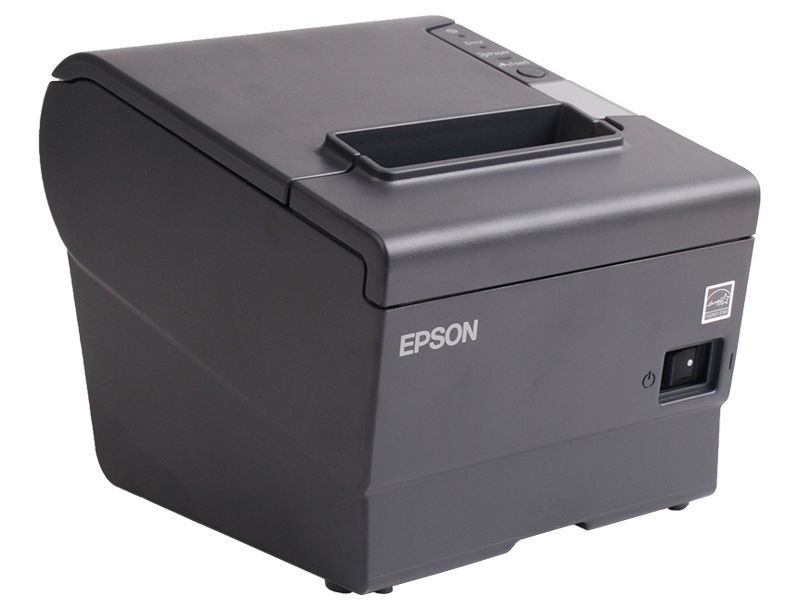 Simply plug in the included barcode scanner and receipt printer and you're ready to schedule and ring up clients. Not sure which Salon POS System is right for you? 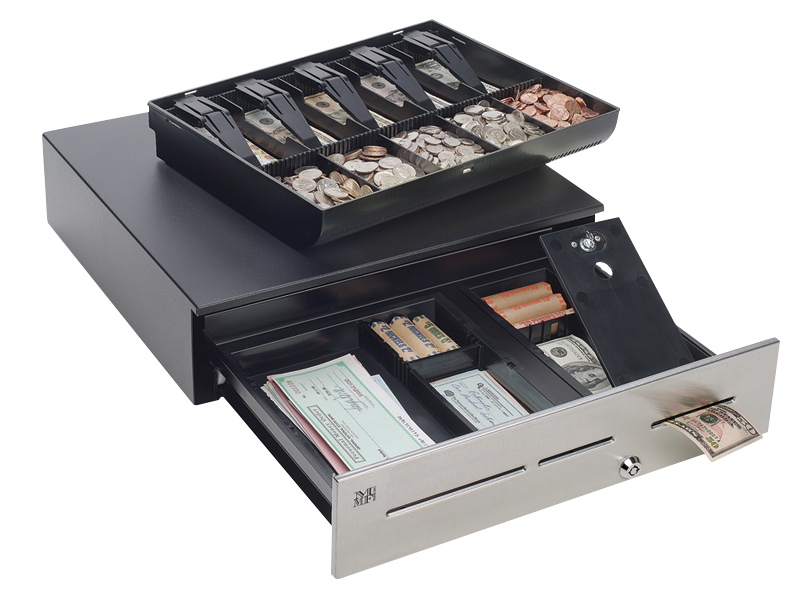 The Premium Salon & Spa System puts all your day-to-day operations in a single elegant solution. 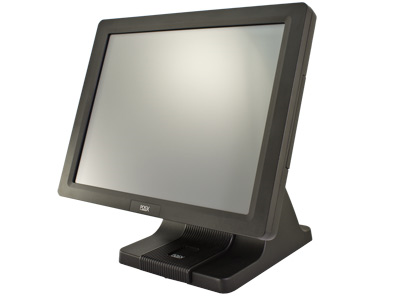 Salon Iris Pro software is remarkably powerful, giving you financial reporting and payroll features on top of general functionality such as booth rental and customer tracking. 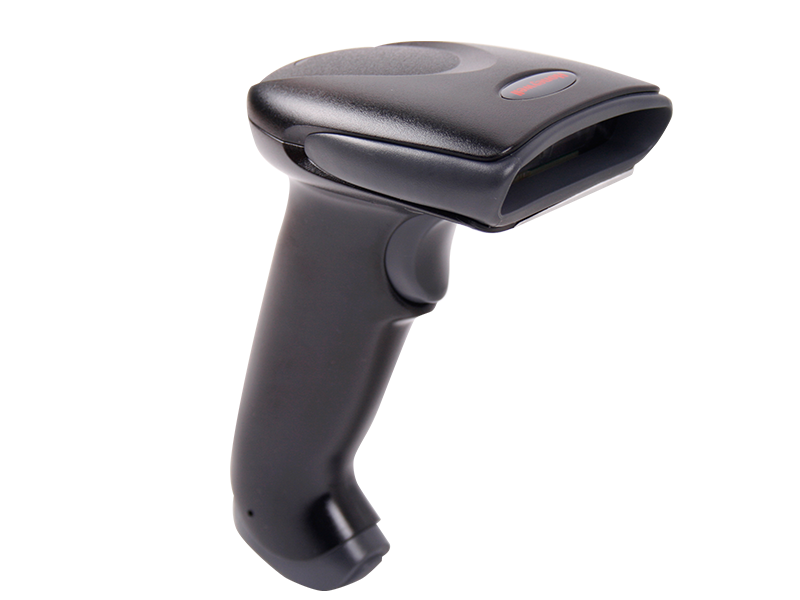 The included barcode scanner is top of the line, ensuring you can scan any and all product you sell. Find it faster! 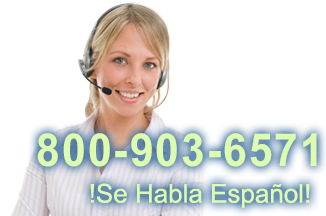 Click here to compare Premium Salon & Spa (...) models by feature.